We were honored to present on the topic of collaboration at the South Texas Producers conference in Corpus Christi. The conference was double the size of last year’s and that’s a testament to the dedication of the farmers, ranchers, and healthy food activists in South Texas. Hats off to the folks of GROW Local STX for their hard work creating such a well-organized conference event. 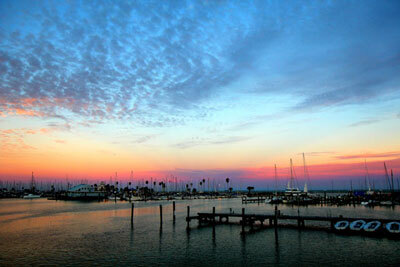 While there, we visited the Corpus Christi Farmers Market in one of the most beautiful market settings we’ve seen. 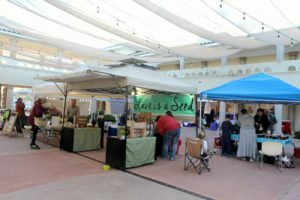 The market is in the downtown Art Center where the market is scheduled to coincide with gallery openings, art classes, and family activities. The vibe is easy and smooth and the selection of vegetables, even in winter, was dang good.